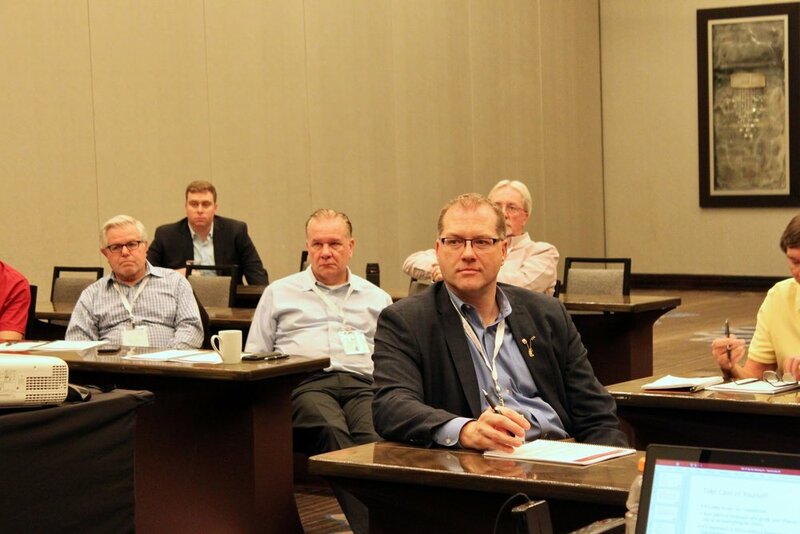 Last year, Phi Kappa Tau announced a pilot program to locally deliver Volunteer Development Institute, or VDI, at Leaders Regional Conference in Ohio. We are proud to say this program was a huge success and this year we will be expanding the pilot program to two additional regions - Bluegrass and Heartland! We’re counting on you to attend and provide feedback so we can continue to expand our National Programs. If you are a current volunteer or you are thinking about volunteering with an undergraduate chapter, you should attend! It doesn’t matter if you have volunteered for 1 year or 10 - VDI is an educational program designed to help improve communication with undergraduates, increase your understanding the National Organization and its policies, and develop a strategic plan for your chapter. For all three sessions there is a $10 registration fee. Lunch will be provided. The objective of the program is to understand your strengths and how to best utilize them to support your chapter’s BOG, review advising best-practices and prepare for common problems, gain a better understanding of how to work with the current generation of Phi Taus, and finally learn how to prevent issues before they present themselves. We hope you take the opportunity to attend this valuable program. VDI has proved to be very successful in the past and has helped many alumni develop their skills as advisors. See you at Regional Conferences!